(MoneyWatch) In general, the conventional wisdom says you should delay realizing capital gains for as long as possible -- as long as your asset allocation is consistent with your investment policy statement. (If your asset allocation is out of whack, you should rebalance, especially if the gains are long term.) The following two suggestions for you to consider turn that conventional wisdom upside down. 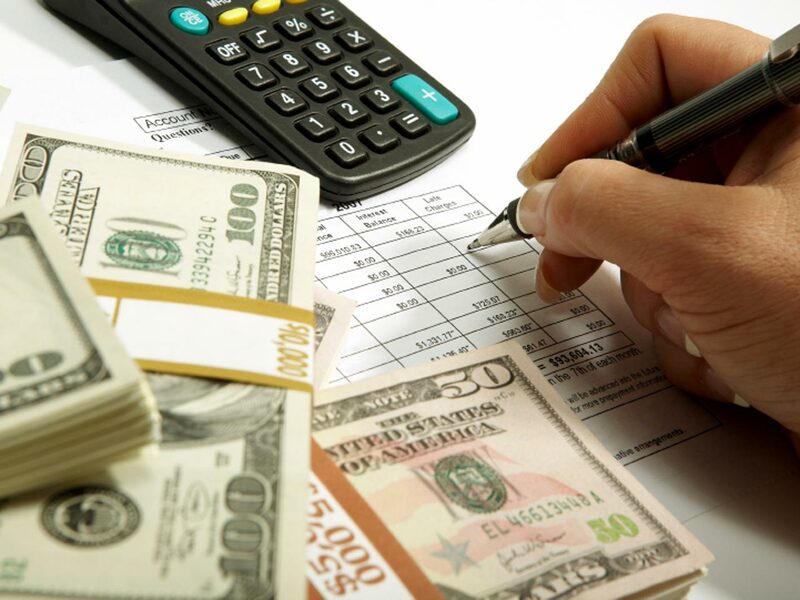 The first suggestion relates to those who hold taxable bonds in taxable accounts. With the sharp fall in interest rates we have experienced in recent years, those who own individual bonds with large gains should consider selling them before the end of 2012 (as long as the gains will be long term) and immediately reinvesting the proceeds in a similar, or even the same, security. By selling the security prior to maturity, you'll be converting what would otherwise be interest income, which is taxed at ordinary rates, into capital gains, which are taxed at lower rates. Consider the following example. At year-end December 2003, an investor buys a 10-year $100,000 bond at par (100) with an interest rate of 4.2 percent. The bond will mature at the end of December 2013. Let's assume that at the end of 2012, the rate for that bond with one-year remaining is 0.2 percent. If the investor holds the bond to maturity, he'll earn 4.2 percent interest and pay tax at the ordinary rates. Not only are tax rates scheduled to be increased next year (the top 35 percent bracket will increase to 39.6 percent), but the 2010 Affordable Care Act imposes a new 3.8 percent "Medicare tax" on "net investment income" in excess of $250,000 for joint filers or $200,000 for non-married filers. The tax will generally be levied on non-business income from interest, dividends, annuities, royalties, rents, and capital gains. Thus, if the investor's income places him in the highest bracket and he'll be subject to the Medicare tax, he'll receive $4,200 in interest income and incur a Federal income tax of 43.4 percent, or $1,823. Alternatively, our investor could sell the bond at the end of the year for a price of 104 (because the rate on the bond is 4 percent above market) and reinvest the proceeds in a bond that will now yield just 0.2 percent. The investor will have a capital gain of $4,000 in 2012 and will earn $200 in interest income in 2013. The total federal tax will be $4,000 x 15 percent (long-term capital gains rate) plus $200 x 43.4 percent, for a total tax of $609, a savings of $1,214. These figures exclude transaction costs and the impact of state taxes (which depend on the state of residence). They also don't consider the potential impact of the alternative minimum tax, which could come into play, depending on how much of one's income is considered preferential income, such as capital gains. Therefore, before you execute any trades, you should be sure to both consider transactions costs and consult your tax preparer. Finally, the figures don't include the time value of money, the opportunity cost of paying the tax early. However, given that short-term rates are currently close to zero, this isn't likely to have much of an impact on your decision. The second suggestion relates to intentionally realizing long-term capital gains in 2012, if you were going to realize them anyway at some point in the near future. The rationale is the same as in the prior example. First, the capital gains tax rate is set to increase from 15 percent to 20 percent, and next year the Medicare tax kicks in as well, bringing the total tax rate to as much as 23.8 percent. By selling the asset that has a long-term capital gain at year's end, you'll gain several benefits. First, you'll be paying a federal tax of just 15 percent on the gain. Second, you'll be resetting your cost basis to a higher level, providing you with a greater opportunity to harvest a loss if the asset's value drops next year. And you'll be able to take the loss at what is for most people likely to be a higher tax rate. In addition, since any loss would be short term, it would be more valuable because it can first be used to offset any short-term gains (taxed at non-preferential rates) or even ordinary income up to $3,000. Obviously, the time value of money needs to be considered as well. But again, at today's rates, the opportunity cost of paying the tax early is very low. If instead of mutual funds you own individual stocks that you plan to sell in the near future, my advice would be to sell now and diversify away the idiosyncratic risks of the single company by purchasing passively managed mutual funds. And as was mentioned earlier, be sure to consult your tax preparer before entering into any transactions.